Shared housing… one dwelling, multiple incomes. Investment into residential property is one of the fastest growing asset classes for building real wealth. Smart investing is even better. Smart property investing requires a well-designed and well-constructed project, correctly located for its target market, managed well and purchased at the right price. Shared housing is something we’re excited about. 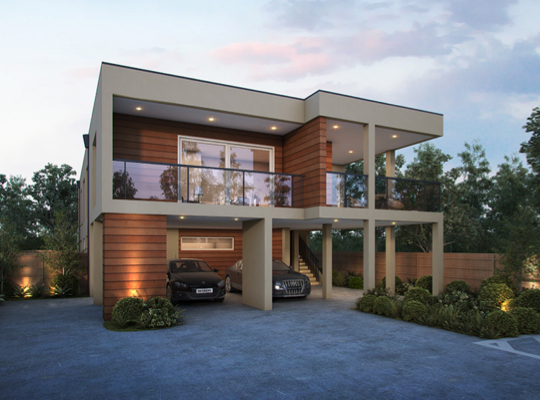 Our uniquely designed, modern properties are built for today with Australia’s future market, lifestyle and accommodation needs in mind. Cut out the middleman- We design and build specific to your requirements meaning you don’t pay exorbitant commissions to agents or architects. Start collecting rent sooner- Because this is a house we avoid much of the red tape associated with other development types and build time is generally around 6 months once designs have been completed. 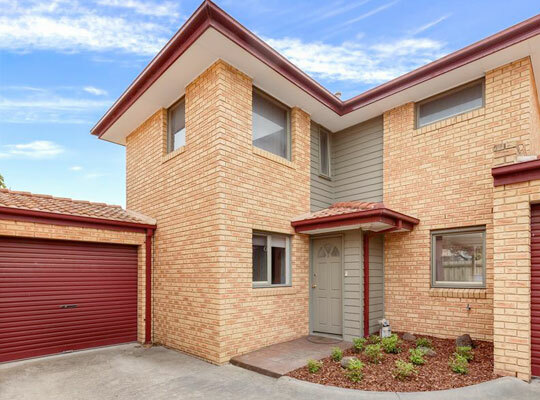 Positively geared- Why lose money week in week out when you can own a property that will pay hundreds, if not thousands of dollars into your back pocket every week. Multiple streams of income from one property- you will be collecting up to 9 times the rental return spread across 9 different tenants thus increasing yield and reducing risk of vacancy. Growing demographic of tenants- Typically, tenants are single of any age and generally seeking safe, secure, clean and tidy accommodation. Affordable housing, be part of the solution- Population growth and lack of housing is high on the list of issues facing society today and the government recognise it. This gives you the opportunity to benefit from tax incentives on offer. Contact us today to start building your positively geared property portfolio! Contact us today to find out how we can help with your next property construction project.